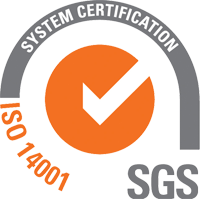 Our company is ISO 14001 certified by SGS. 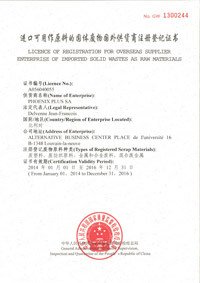 Since 1st January 2005, we have been authorized by the AQSIQ to export scraps to China. 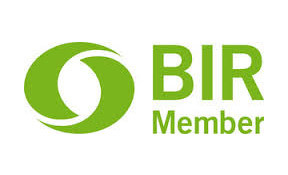 We are registered with the OVAM, the OWD and the IBGE (Belgian authorities) as “Scraps Traders”. 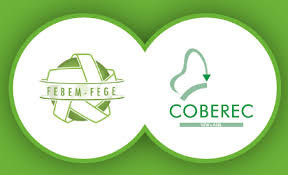 Since 2005, PHOENIX PLUS is a member of COBEREC (Belgian Recycling Confederation), FEBEM-FEGE (Belgian Federation of Environmental Companies) and BIR (Bureau of International Recycling).